Modern travellers plan their escapes around experiences. To capture the imagination and increase customer engagement, Virgin Australia promotes inspirational lifestyle-based destinations, including flights, event tickets, and accommodation packages. It's easier than ever to experience something new and amazing with Virgin's Travel Portal. 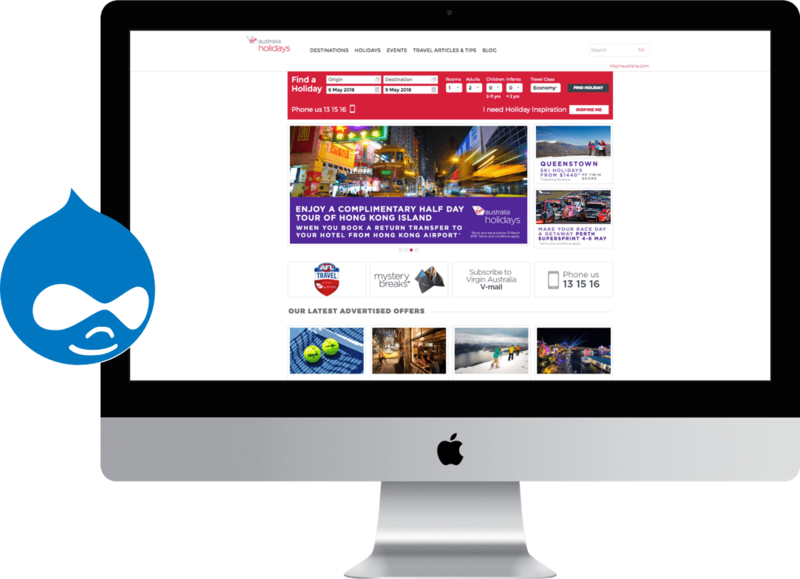 The rich content of the Travel Portal is designed with a modern mobile-responsive user experience, ensuring that the journey through the website from inspiration through to booking is flawless across all devices. 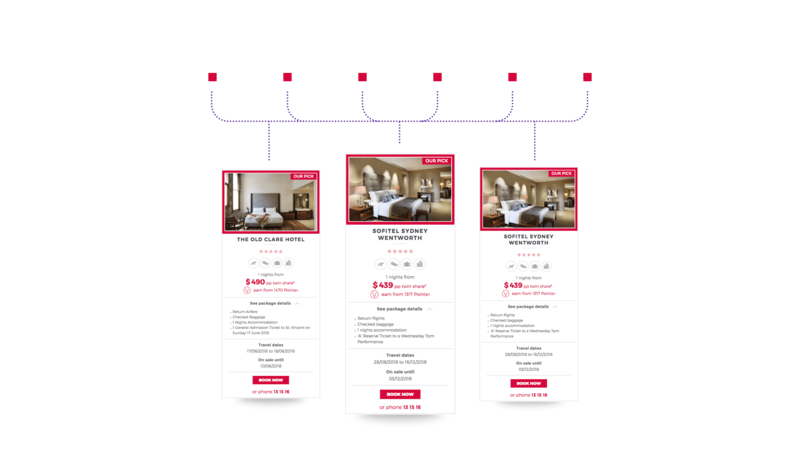 With a huge variety of information, events, destinations and accommodation on offer, a key outcome of the UX & Architecture phase was a well-structured Information Architecture which integrated complex content requirements with real-time flight and accommodation packages, on-the-fly price calculation and extensive integration into distributed data sources. 100% open source and backed by a community of 38,000 contributing developers. 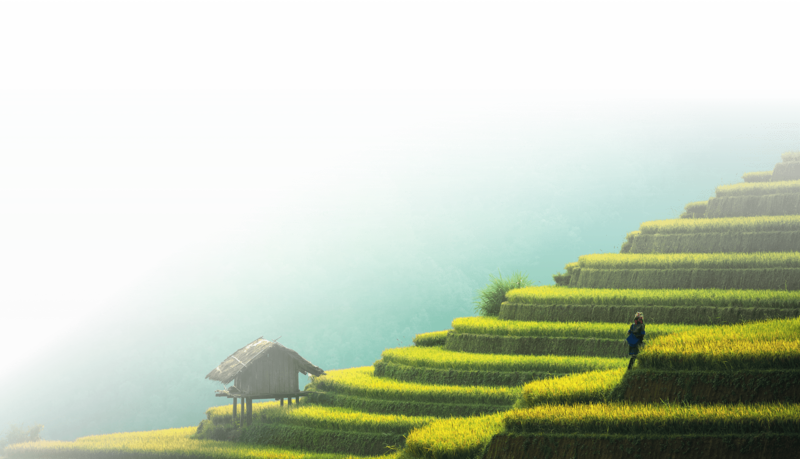 With the power to match the Travel Portal's complex content and integration requirements, Drupal is the foundation upon which anything can be built. The AFL and Virgin Australia create a formidable team. 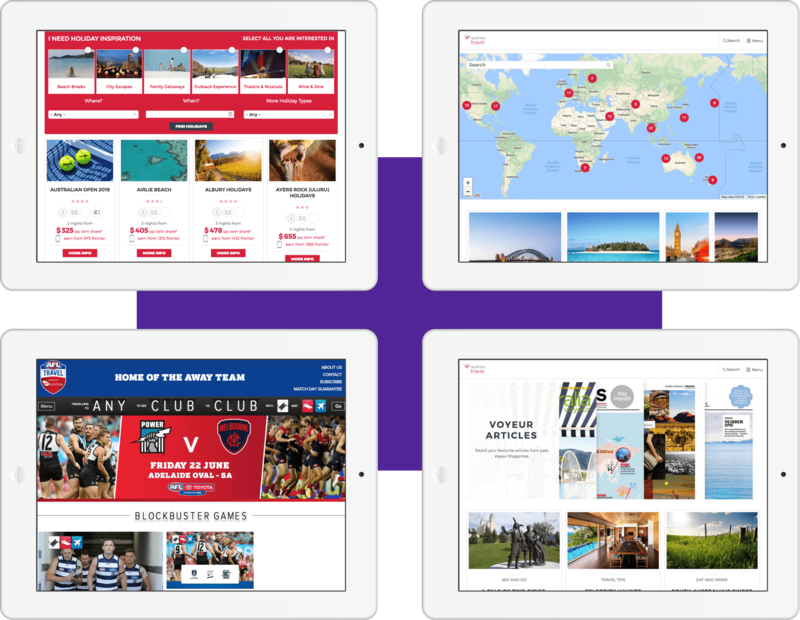 Built with Drupal and backed by Virgin's powerful booking engine, the AFL Travel portal connects footy fans with their favourite teams, making it easier than ever to barrack for the boys! 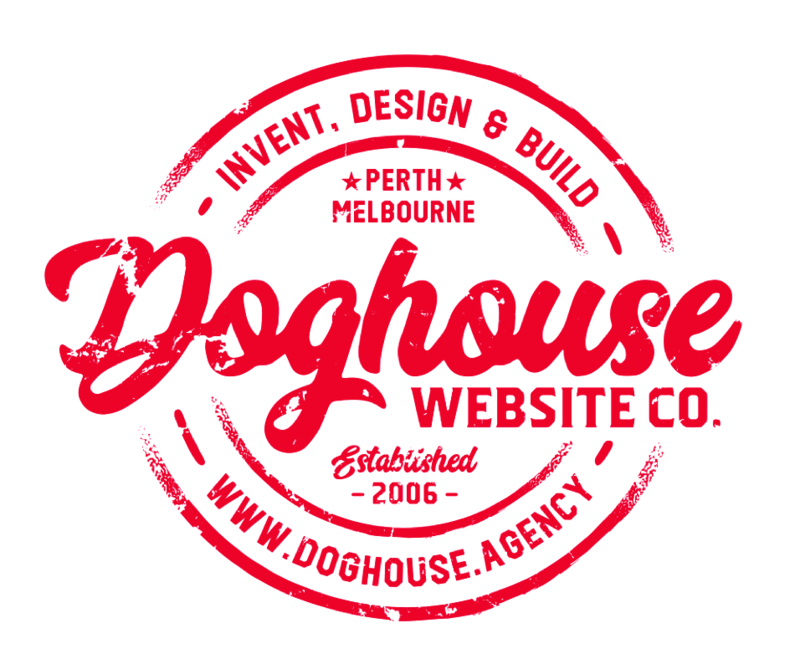 The Virgin Australia Travel Portal exemplifies the value of open source software in an Enterprise environment. Beyond simply providing flights to customers, the portal inspires and engages travellers to be bold and find new adventures.